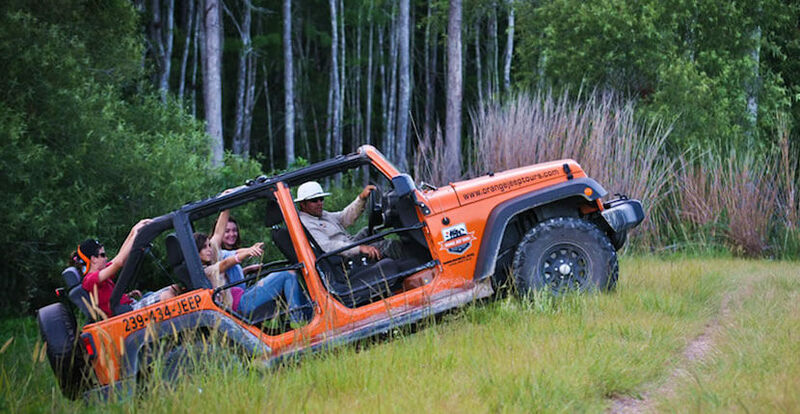 Orange Jeep Tours offer a variety of distinctly different tour options. 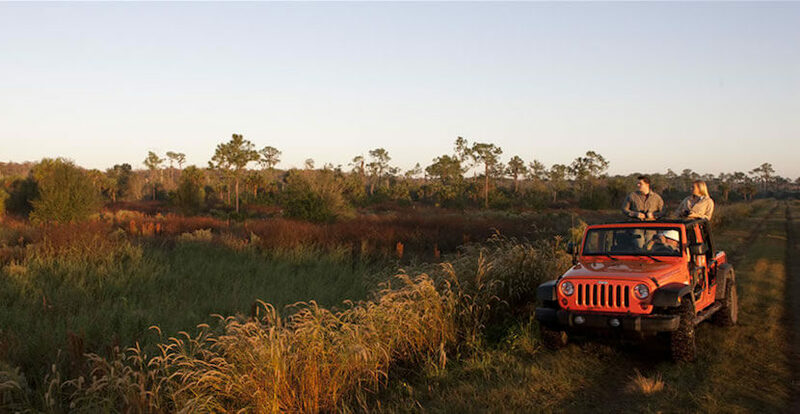 Take the Classic Explorer Orange Jeep Tour to experience “Old Florida” nature and wildlife. 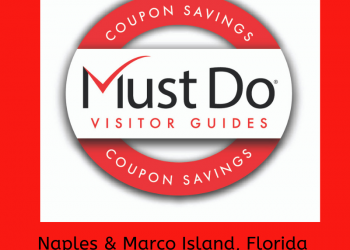 An engaging 90-minute narrated off-road tour through wetlands and uplands include local history and an opportunity to see native Southwest Florida wildlife including alligator, deer, bear, and birds. Each custom-outfitted, open-air Jeep can accommodate up to six passengers. Advance reservations are recommended. 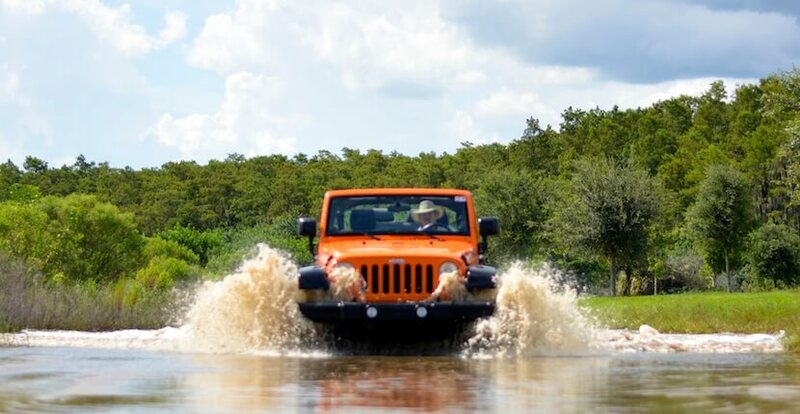 Read our blog article about Orange Jeep Tours. 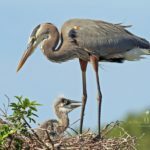 Sunrise Eco-Tour – Great for Birders! 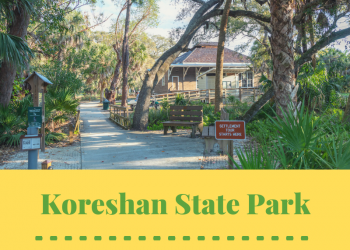 Customized an early morning birding tours through the preserve offer an outstanding opportunity to see a variety of bird species including roseate spoonbills, red-shouldered hawk, great blue heron, white and black Ibis, wood stork, swallow tail kite, and sandhill cranes. Bring your camera, a field guide, and binoculars! Tours depart each morning at 6:30 a.m. Advance reservations are recommended. 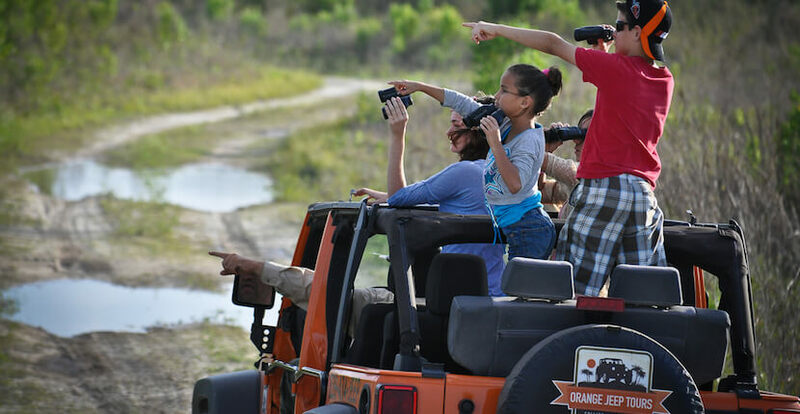 Save on your Orange Jeep Tour – save and PRINT coupon below! 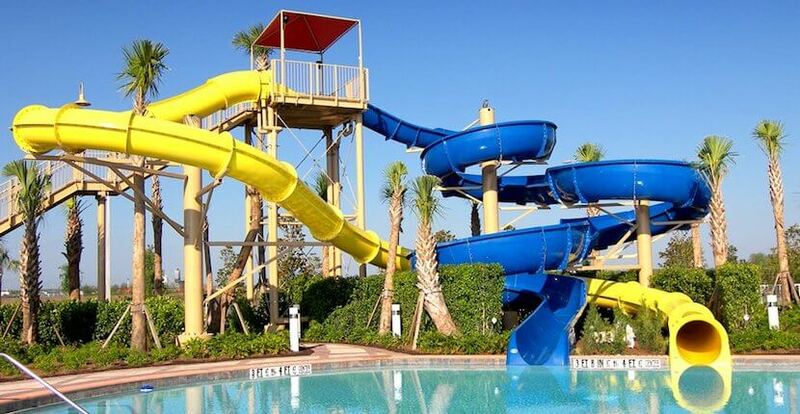 This twilight to sunset tour offer an opportunity to see birds, alligators, and other native wildlife settle in for the night. Tour departure time varies based on sunset time. Advance reservations are recommended. Amateur and professional photographers will enjoy the natural surroundings and to get close enough to wildlife for great photo opportunities. Your guide offers the knowledge and experience to find the wildlife and nature spots at the best times for optimum photo opportunities. The Photo Safari Tour is two and one-half hour long and departs at either 7 a.m. or 5:30 p.m. Advance reservations are required. 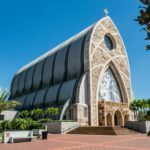 Tours are appropriate for all ages and depart from Ave Maria’s New Home and Welcome Center, which is less than a one-hour drive from Naples. 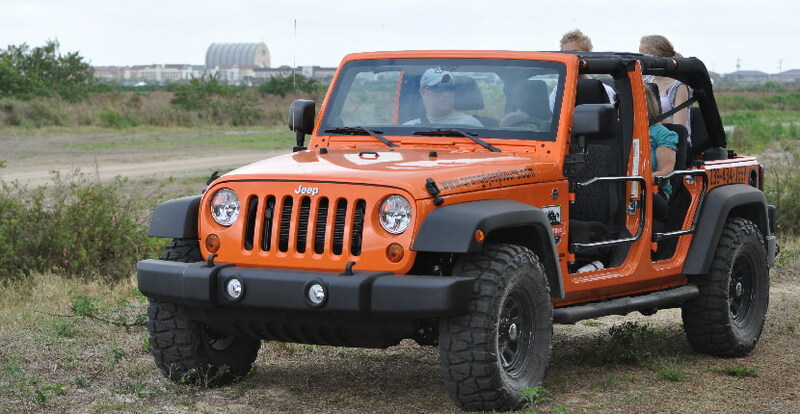 Each Orange Jeep Tour is conducted in a custom-outfitted, open-air Jeep that can accommodate up to six passengers. 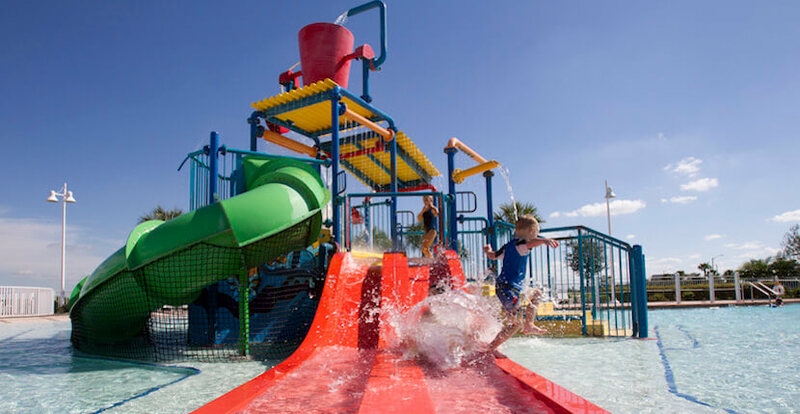 Advance reservations are recommended and can be made by calling 239.434.5337. PLEASE NOTE TOURS ARE NOT OFFERED AUGUST – OCTOBER 2018. Learn more about Ave Maria – Read Ave Maria’s featured blog article – click here! Present this coupon to receive $5.00 off per person on a narrated Orange Jeep Tour. Tours depart from Ave Maria’s New Home & Welcome Center. Not valid with any other offer. 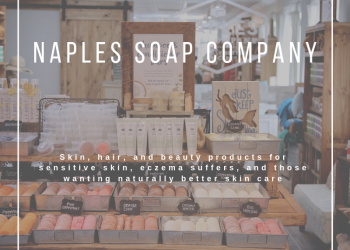 Closed Aug - Oct.